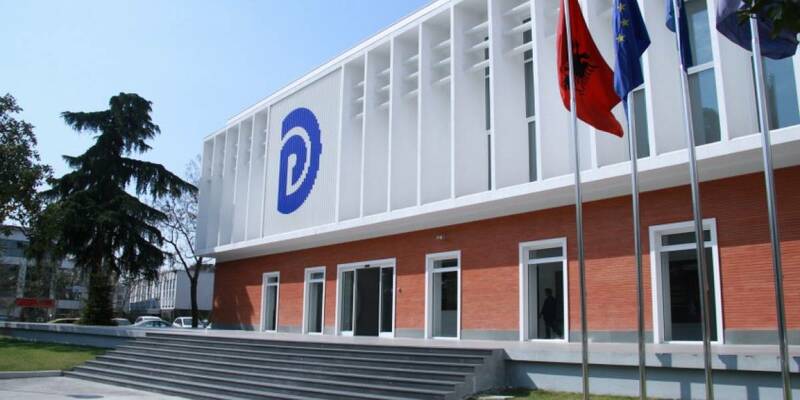 Within the parliamentary discussions for the 2018 budget, the Democratic Party of Albania has proposed a series of amendments targeting the current fiscal, health and educational policies, particularly regarding entrepreneurs, youth and vulnerable groups. The amendments have been backed by individual MPs of the Democratic Party . Numerous international reports confirm Albania high taxes. With a fiscal burden of 37%, this is among the numerous reasons why foreign investors are leaving the county. 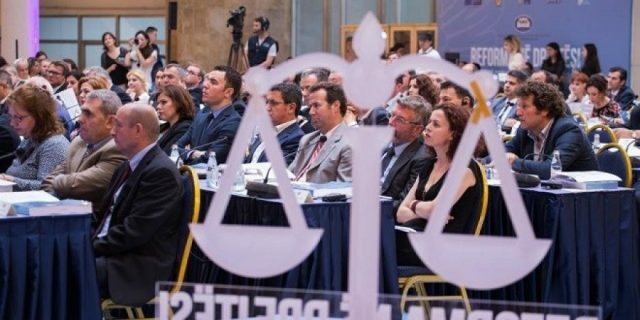 The Albanian-British Chamber of Commerce urged the Members of the Parliament via a letter made public very recently to find a consensus on restoring the 10% flat tax. The DP proposes to lower the tax rate to 9% from the current 15% imposed by the socialist ruling majority. This measure facilitates businesses, reduces informality, promotes economic development, opens up new jobs, creates conditions for fostering foreign investments, while improving the life of Albanians. State revenues from VAT have decreased during these recent years mainly due to the informality factor and the consumption decline. We propose to revise the VAT tax rate from 20% to 15%, and the reduction of the VAT threshold to 12 million ALL for Small Businesses. These measures will give an immediate effect on consumer growth and will lead to reduced informality that is not solved by hitting businesses, but by facilitating their daily activity. The revenue from wages accounts for about 60% of the personal income tax structure. This shows clearly that the socialist government’s policy to introduce the progressive tax burdens more heavily the middle class and wage earners. We propose to exclude from this taxation system all salaries below ALL 35,000 and to decrease the tax rate to 9 (nine) percent for all wages above ALL 35,000. The IMF has recently criticized the government’s decision to make public investments through PPPs while declaring that “this represents significant fiscal risks”. The IMF stressed that “PPPs impact should be reflected transparently on fiscal accounts and public debt”. Hiding this debt from the budget papers is an attempt to disguise the debt reality in the country, which in a few years will increase by 7%. It is therefore proposed that the ceiling for the total value of existing and contracted concession / PPP contracts for 2018, in line with the data of the concession register, to be at 40.1% of GDP. Due to the change of the traffic tax in 2014, GIZ data shows that Albanians buy their fuel at the same price as the citizens of Austria and Germany. For a significant reduction of the gas price, we propose that the traffic tax for gasoline and diesel shall be limited at 7 ALL / liter. This reduces the price by 24 ALL / liter. 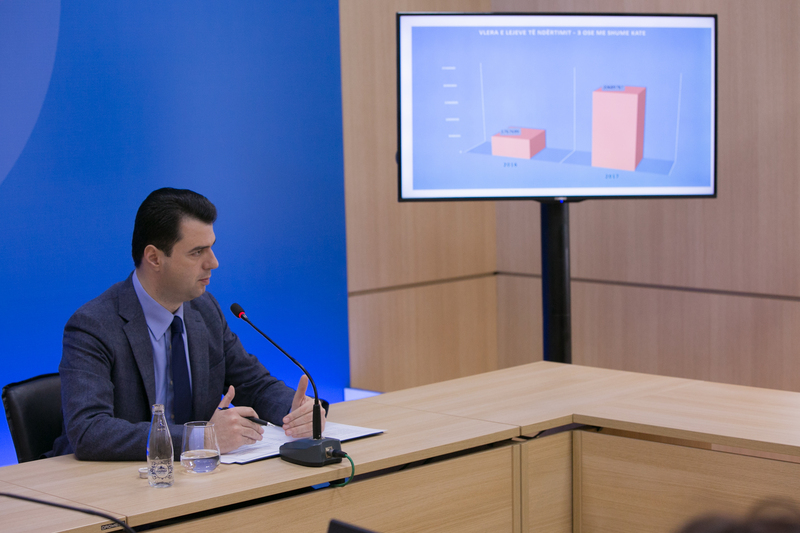 In the government’s program and according to Edi Rama’s declarations, no salary increase is presented in the draft budget despite the inflation rate. For wage growth not to remain a government electoral act, as it has been this year, we propose that the budget should have a special fund of 2,000 million ALL for the salaries increase of state administration employees in order to avoid the consequences of inflation. PM Rama promised a year-end reward for pensioners, but did not keep his promise. To bring this fact into consideration and to assist retired persons, we propose to change the draft budget and provide the year-end reward for pensioners to the extent of half of their monthly pension value. Rama’s investments in education are decreasing annually. This year is 2.34% of GDP and according to government forecasts, this will continue to decline in 2020 to 2.1%. The DP, in its economic program and through this amendment, equals the investment in education to OECD countries standards at 5% of GDP.  The socialist government promised during the recent electoral campaign to increase subsidies for agriculture. But the government funding scheme doesn’t go to the farmer. It benefits big traders. To help farmers directly through the “Rural Development by Supporting Agricultural Production” program, we propose to increase it with an additional 1 billion ALL from the current 5.2 billion proposed. World Bank reports say that poverty and extreme poverty have increased in Albania. This has led to the spread of the phenomenon of school dropouts. This is why we propose to provide teaching and auxiliary textbooks supported by a fund of 1.16 billion ALL, or 8.5 million euros. The state owes the ex-persecuted about 32.5 billion ALL and according to the State Audit, it will take 16 years to settle these obligations. Despite the governmental propaganda, during the 2009-2013 period, they have received more financial support than during 2014-2017. The State Audit says that the government has all the opportunities to raise these funds. The DP proposal is to increase this fund by 2.5 billion ALL for 2018. The increase in taxes, energy prices and consume prices in general, as well as the new 2018 taxes, affect first the citizens most in need. To mitigate the effect of these tax increases and of the associated costs of living, we propose that the fund for the compensation of vulnerable groups to be increased by at least 20%. Government has reduced the support of youth to a minimum, while their level of unemployment is very high. The government has currently programmed 1/10 of the funds of previous years, so the opposition calls for a tenfold increase of the budget, leading to 700 million ALL the expenditures targeting youth of the respective ministry. The government has foreseen a new formula for funding municipalities for 2018. This formula does not take into account many indicators related to poverty and inequality, which means fewer local investments and services for citizens in need. We propose therefore that the unconditional transfer to be increased by at least 0.3% of GDP or by ALL 5 billion. This would ensure the smooth running of public works in the country’s poorest municipalities. In Albania, not all children benefit from the constitutional right to free education. During these 4 years, there has been a significant increase in children with disabilities, those confined due to blood feuds and those in need, who can’t attend the nine-year schooling system. 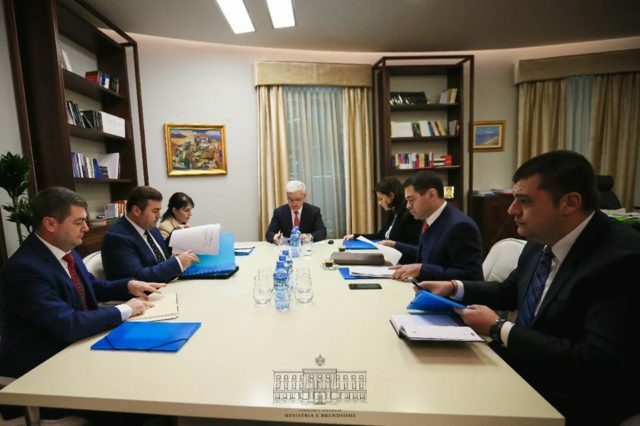 Official statistics of the Ministry of Education show that the ratio between auxiliary teachers and children with disabilities is 1 to 11, insufficient for the needs of this particular category. This issue is part of Pre-University Education, but has not been implemented by the Rama government. We propose to increase the budget with 3.9 million ALL in order to triple the number of teachers available for the education of children with difficult conditions, as well as the establishment of adequate infrastructure for these teachers. The government has foreseen 0.4% of GDP, the lowest budget in the region and Europe. 69% of this budget goes to salaries and other expenses. The remainder is far from sufficient for genuine cultural projects. Budget doubling is proposed.